Jonas came into contact with Lammhults Möbel and the brand Abstracta through the design competition Lammhults Design Awards organized by Lammhults Design Group 2008. Recognised by his great design skills, Jonas was one of the finalists, of the Awards, with his product Window and also the winner in the Library category. 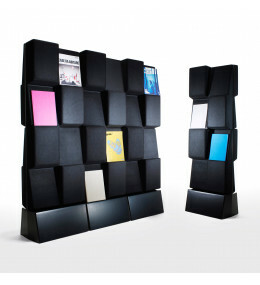 Jonas was awarded the Red Dot Design Award in 2006.